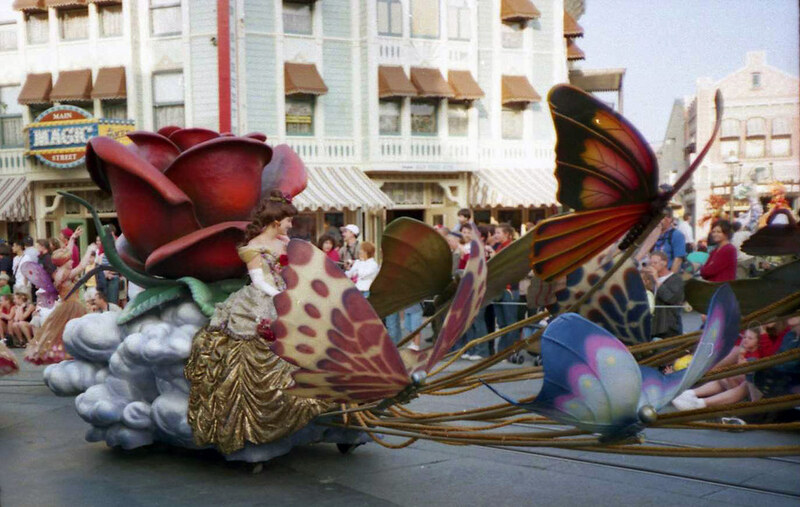 Come and share the romance and beauty of Disney dreams coming true, where you can journey into an adventure full of fun and laughter with all the Disney stars from past and present. 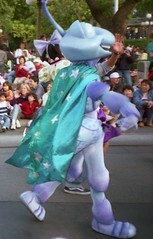 From Tarzan, Fantasia, the Disney Princesses and of course Mickey and all his pals, the Parade of the Stars was brought to life all the classic Disney stories. 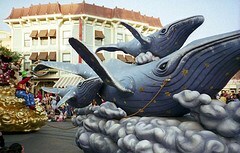 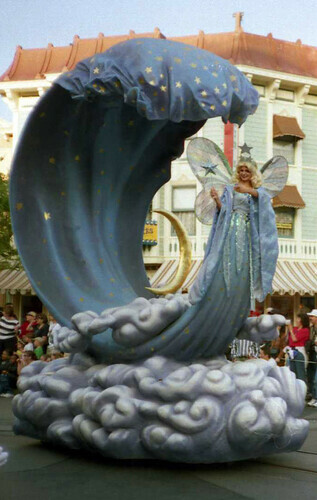 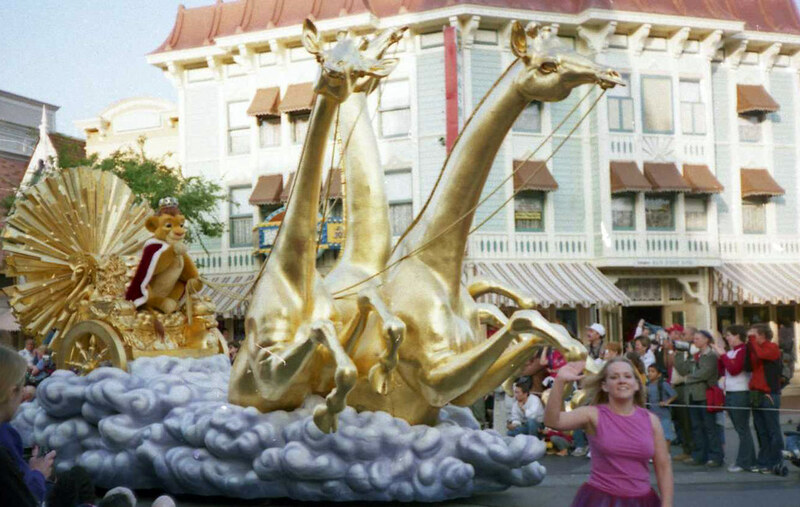 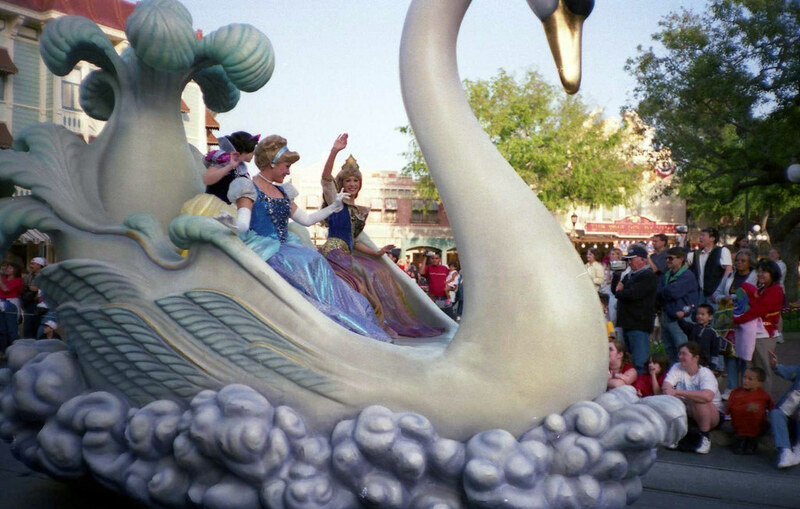 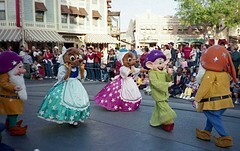 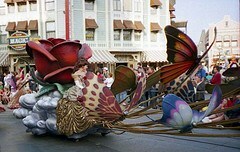 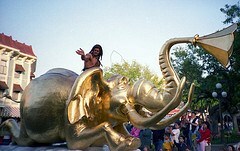 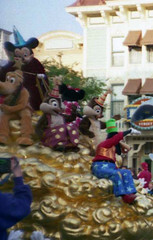 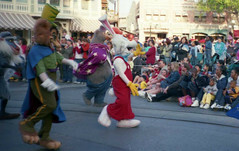 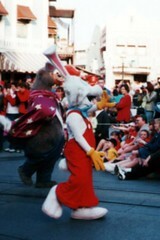 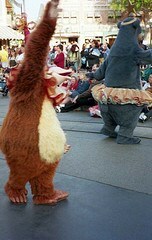 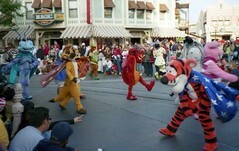 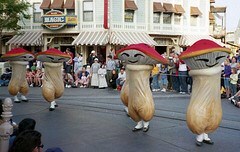 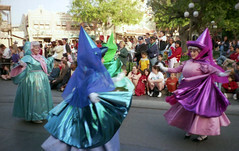 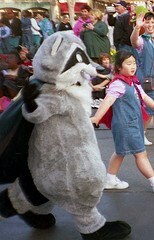 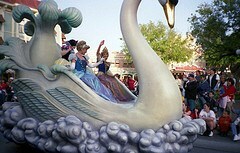 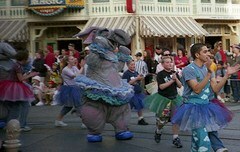 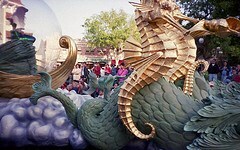 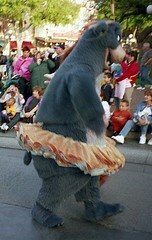 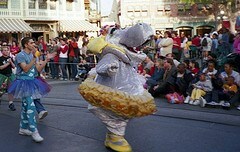 This was the parade designed for Disneyland's 45th Birthday, and no longer runs.